You've purchased your airfare and reserved your apartment. What's next? We recommend you to look into travel protection for peace of mind and book your transfers so you can sit back and enjoy the ride. Now comes the fun stuff - Paris passes, picnics, cooking classes, portraits, photography classes, tours and more! Browse though our selection to see all that we have offer to make that trip to Paris even more memorable. Be sure and check back often to see our latest offers! 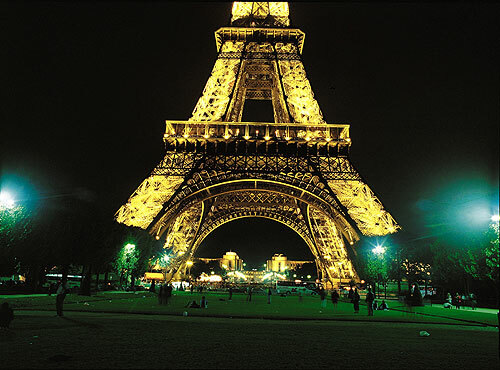 Eiffel Tower at Night: Once an hour, on the hour, thousands of lights twinkle.